EAST AURORA, N.Y.--(BUSINESS WIRE)-- Astronics Corporation (Nasdaq: ATRO), a leading provider of advanced technologies for the global aerospace, defense and semiconductor industries, has worked with Sikorsky, a Lockheed Martin company, to install and certify the Max-Viz 2300 Enhanced Vision System (EVS) on a new Sikorsky S-76D™ helicopter. 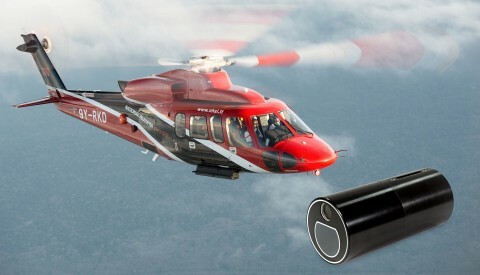 Of the over 3,000 installed Astronics Max-Vis EVS systems, approximately 60 percent are on fixed-wing general aviation aircraft and 40 percent are on helicopters. With Supplemental and Type Certificates in both fixed-wing and rotor-wing aircraft, Astronics Max-Viz offers products built on more than 15 years of success in enhanced vision systems. View the EVS offerings in detail at www.astronics.com/max-viz.